Ensure your vehicle meets road safety and environmental standards. All UK cars older than 3 years are required by law to undergo an annual MOT inspection. MOT tests ensure your vehicle meets road safety and environmental standards set by the UK government. The Garage offers full MOT inspections for cars and vans (classes 4 and 7) including electric vehicles. All our MOT’s are completed by DVSA (VOSA) approved Testers, there is a waiting room with viewing area available. 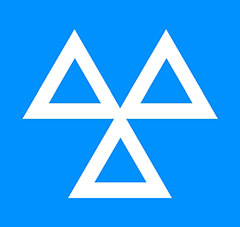 If you are unsure when your MOT expires you can call us on the numbers above or check on the following site: https://www.gov.uk/check-mot-status If your car does not pass the MOT test our team can carry out most repair work on the same day at affordable rates. There is no fee to retest your vehicle within 7 days of first testing. We also offer annual reminders for MOT’s to ensure you are aware your MOT is due. 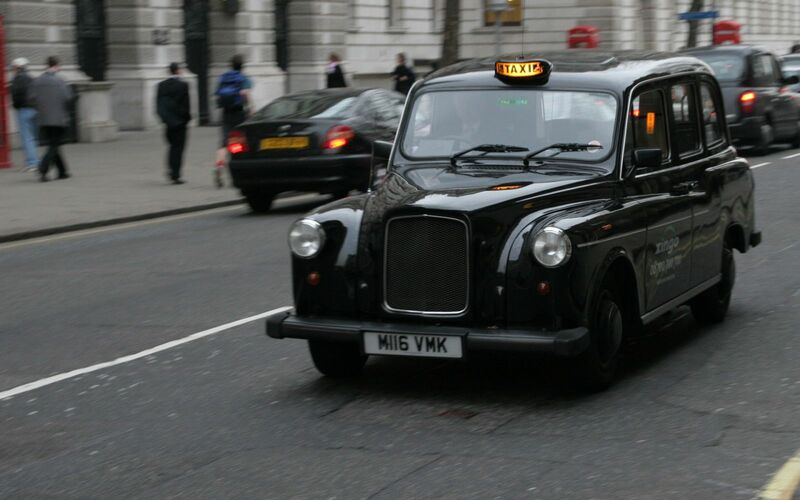 We are approved by the City of Wolverhampton Council to inspect Hackney Carriage and private hire vehicles. 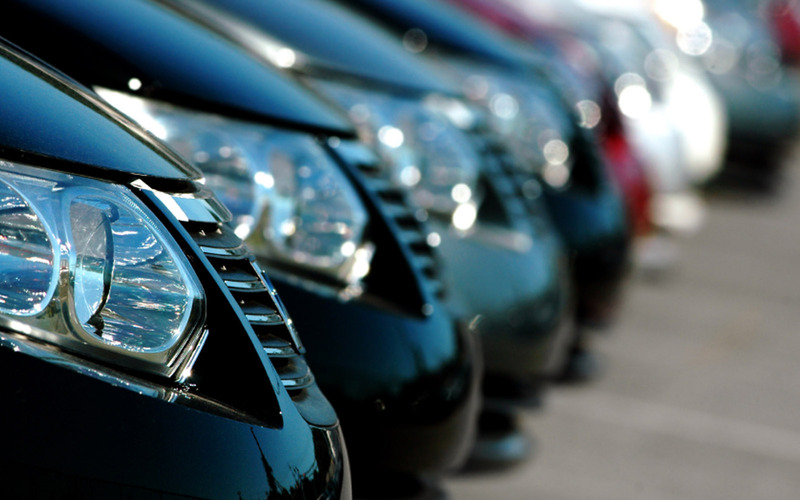 Contact us to enquire about MOT’s for your vehicle fleet.